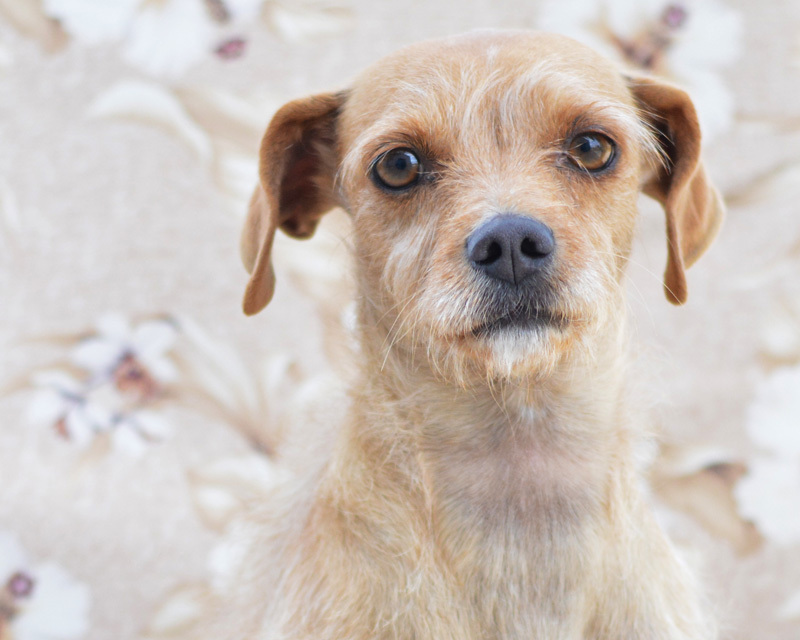 Our main goal in everything that we do as an organization is to stay true to our mission: "To reduce the number of homeless pets through rescue, adoption, and spay/neuter programs." Have you considered donating today? 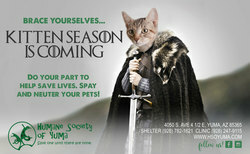 If you've lost your pet, please visit the Humane Society of Yuma in-person as soon as possible. 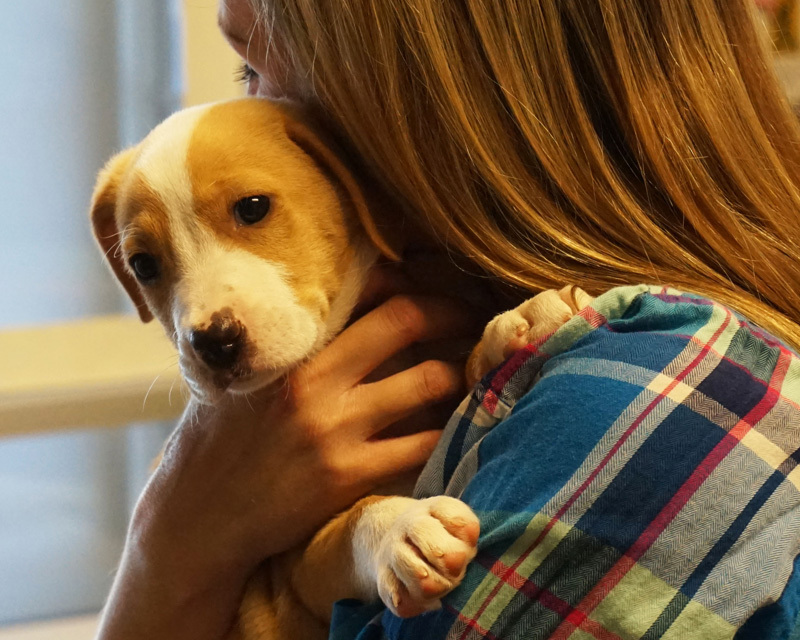 Each month, hundreds of lost dogs & cats find temporary, safe shelter with us. 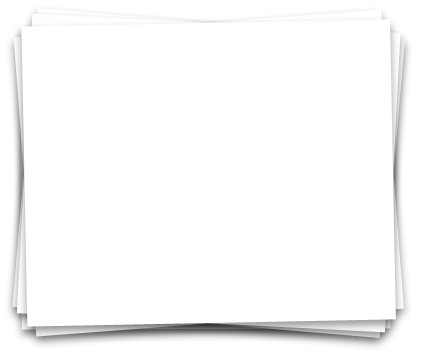 Please do not email us for lost or found pets. If you have found a stray animal please contact your local animal control agency. Pets are always coming and going so the best way to see all of the pets here who are looking for a forever home is to visit us at the shelter or at PetSmart. 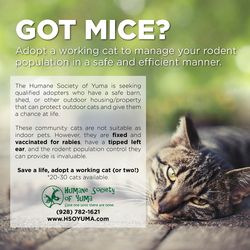 The Humane Society of Yuma is seeking qualified adopters who have a safe barn, shed, or other outdoor housing/property that can protect outdoor cats and give them a chance at life. Kitten season is the time of year when cats give birth to litters of kittens that flood our local animal shelter. 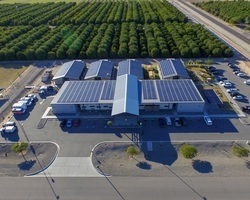 It normally starts early spring, peaks in summer and ends in the fall and the Humane Society of Yuma struggles to try and save as many as possible. 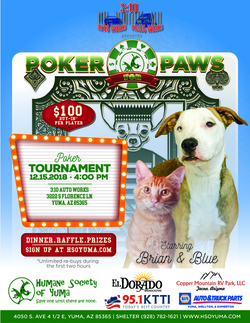 Our first annual Poker for Paws Texas Hold ‘Em Style tournament was a great success! Thank you to all who came out in support of the Humane Society of Yuma for a fantastic evening of fundraising and poker playing!